Heavy weekend? Feeling under the weather? Trying to ensure you get your 5-a-day? 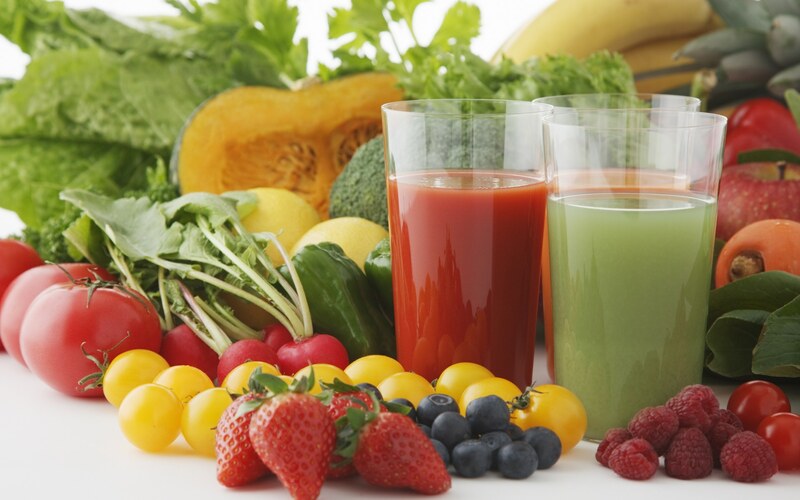 We’re here for you… With a large range of fruit/vegetable juices and smoothies we can help you stay healthy & happy. In a rush? Give us a call on 0203 222 0016 and we’ll get your order ready so you don’t need to wait! Want to customise your juice/smoothie?